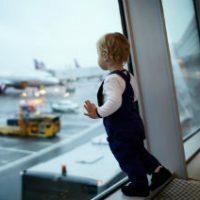 Whether you’re walking into the boardroom or boarding first class to fly to an exotic location, you need to make a great first impression on all those you encounter. One way to show everyone you mean business is by wearing an extravagant watch that makes an impact. Here are 10 watches that make a statement. World-renowned for their sports chronograph watches, OMEGA is the timekeeper of the Olympics and many other major sports. 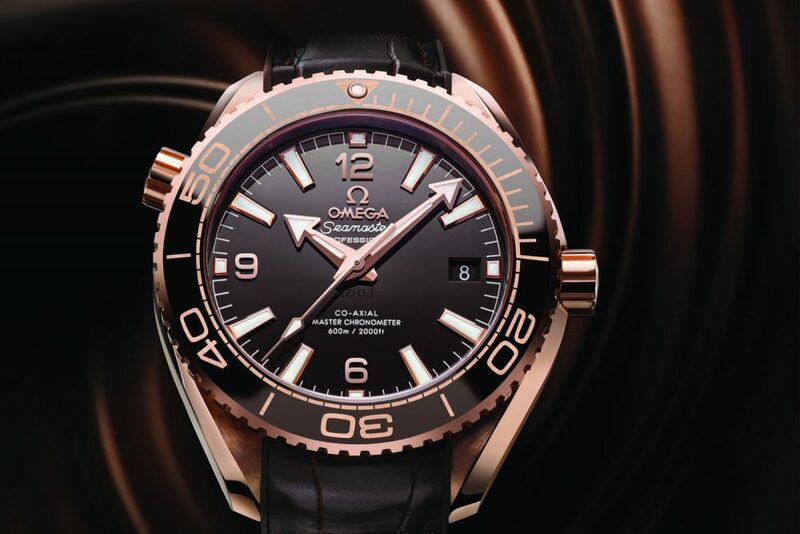 Get in on the action by wearing this Seamaster Planet Ocean model. You may pay $33,000 for the privilege of wearing this stylish watch with a black alligator strap, black face, and red gold accents, but you’ll feel more like a million bucks. This watch is water resistant to 2000 feet and has tons of functionality, making it as practical as it is flashy. You can’t say “luxury watch” without mentioning the name Rolex, and this Oyster Perpetual Sky-Dweller model is a fine example of the brand’s high-end offerings. 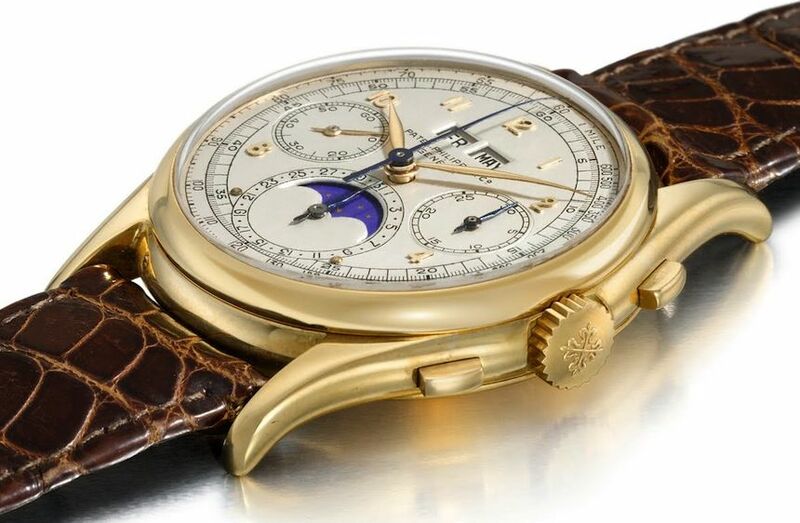 You’ll pay a cool $39,550 for this timepiece, but the 18K Everose gold case, chocolate sunray dial and brown alligator strap is worth the investment. This will be a watch that you not only wear on the days when you really need to impress, but you’ll also be able to pass it down as a family heirloom. The master craftsmen at Montblanc’s Switzerland headquarters know how to make a fine watch, and this Heritage Spirit Orbis Terrarum model truly stands out with its contemporary design that features a multi-colored globe. Telling the time in 24 time zones, this watch has the added benefit of indicating the evolution of night and day all over the world. At $14,900, this unique piece is a conversation-starter as well as a show-stopper. The Swiss master watchmakers at Patek Philippe take enormous care with their timepieces, which somewhat justifies the $41,390 price tag on this Complicated Annual Calendar 18kt White Gold watch. This water-resistant watch has a cream-colored dial with a patented annual calendar, elegant lines, and incredible attention to detail. 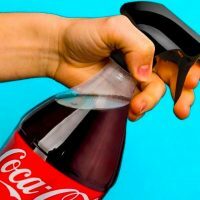 Those who know how to recognize quality will instantly know you have taste when you wear this luxurious accessory. Founded in 1872, Audemars Piguet is noted in the Swiss watchmaking industry for creating the first repeater wristwatch in 1892. 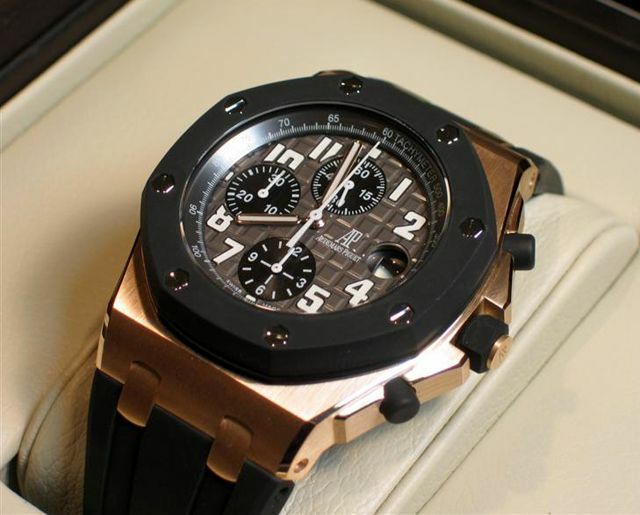 Since then, they have honed their techniques and risen to the cream of the watchmaking crop, as is clearly shown in this $26,500 Royal Oak Offshore Brown Men’s Dial Chronograph model. This is a stunning timepiece with its brown alligator leather strap, rose gold-tone hands and stylish Arabic numeral markers. You’ll be the talk of every room you enter when you wear this posh piece. Based in Grenchen, Switzerland, Breitling has been making timepieces since 1884 and is known for their skill in creating watches for aviators. While you don’t have to be a pilot to wear one of their watches, you can still enjoy their fine craftsmanship and thoughtful details, all of which are apparent in this Navitimer model in red gold and silver. 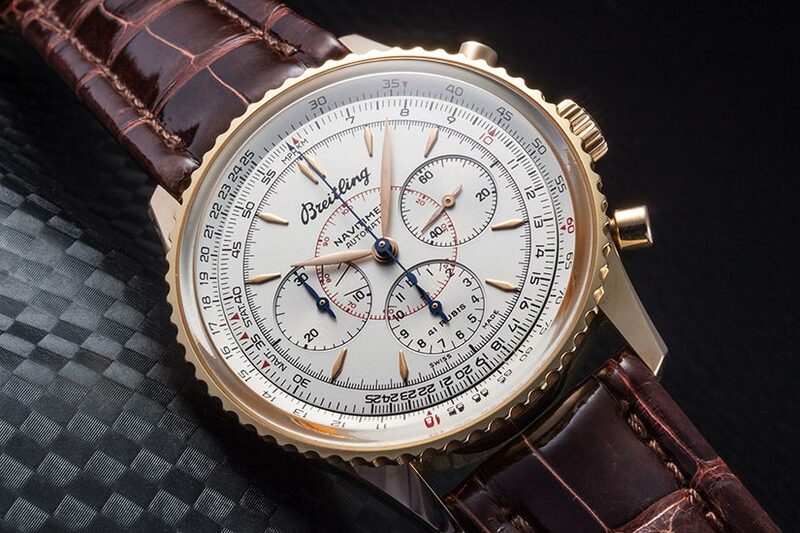 At $24,270, this is one of Breitling’s highest-end models but the unique look and features are worth the investment. 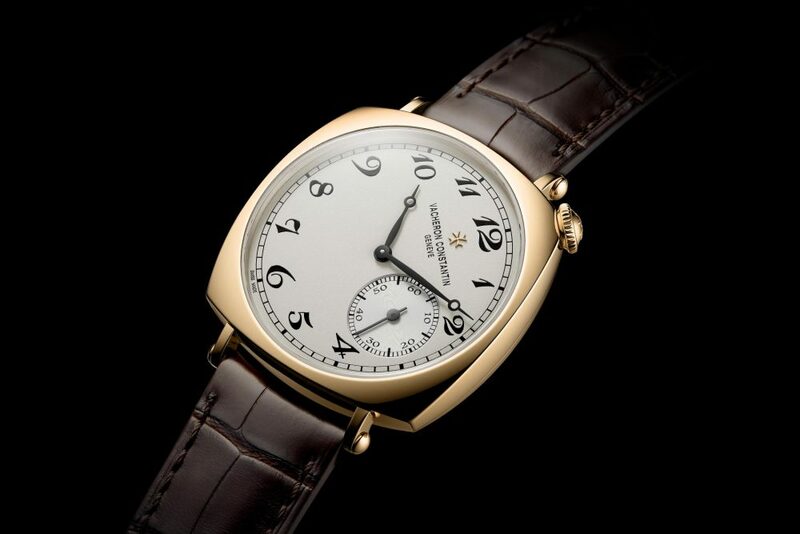 Well-known as a Swiss manufacturer of prestige watches, Vacheron Constantin has created a true beauty with this Historiques American men’s watch. 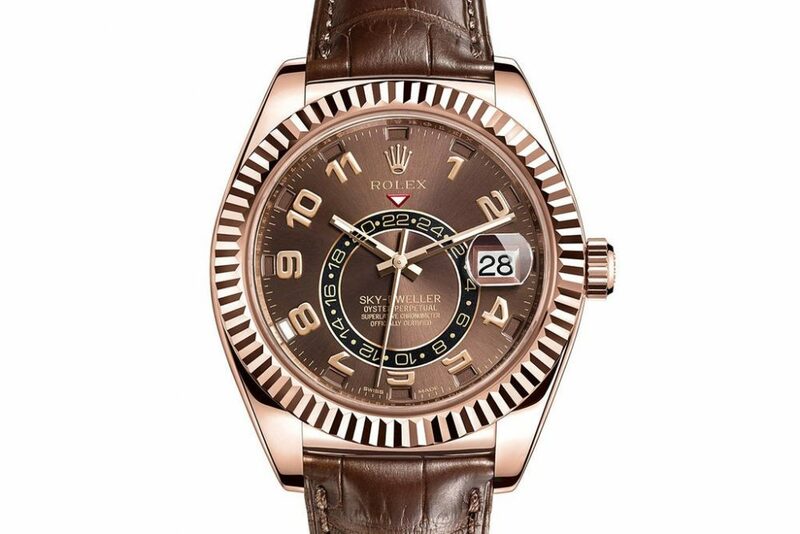 It’s a pretty penny at $36,800, but the unique off-set face, 18kt rose gold bezel, and minute markers around the outer rim makes it stand out from the crowd. Fasten the brown alligator leather strap and you’re ready to take on the world! 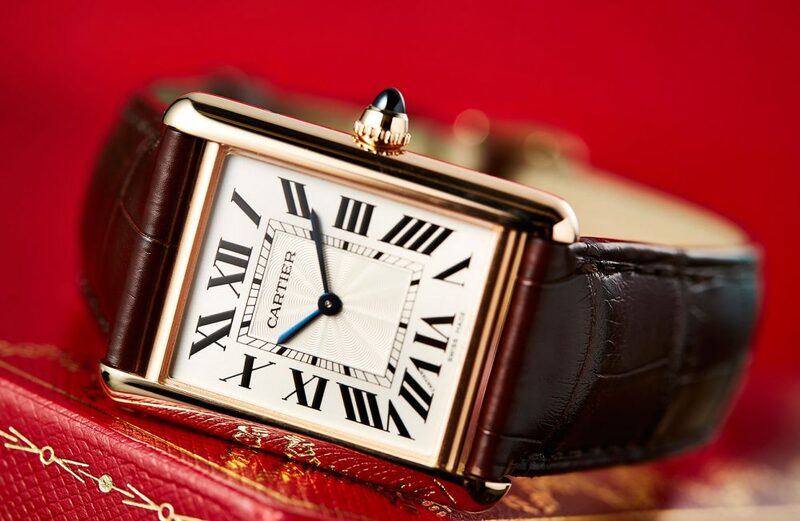 Nothing says luxury like Cartier, and this Tank Louis Cartier watch is the ultimate in posh style. At $21,400, you’re paying for the name as well as the excellent craftsmanship that is always present in a Cartier. With an impressive 18K pink gold case, sword-shaped blued-steel hands, and classy Roman numerals, this watch will tell everyone who sees it that you’re a man to be reckoned with. 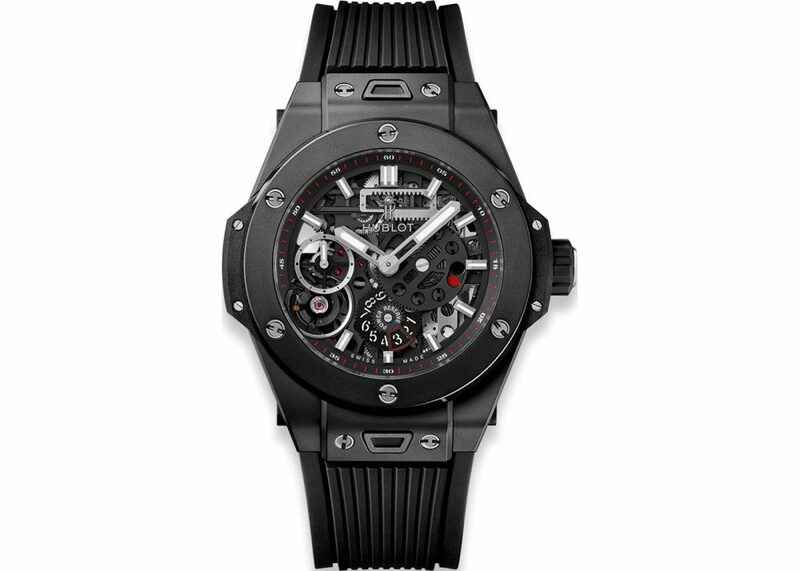 A Swiss company founded in 1980, Hublot is an excellent timepiece designer, as displayed by this sleek Big Bang Meca-10 Black Magic watch. For $19,778, you’ll make a big impact with the polished ceramic case, black microblasted and polished ceramic bezel and cool black-lined rubber strap. A great “casual” watch, wear this when you’re meeting those investors for a happy hour drink. 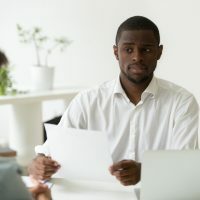 Jaeger Lecoultre is esteemed in the watchmaking industry for its hundreds of inventions and is recognized as the creator of the world’s most complicated wristwatches. 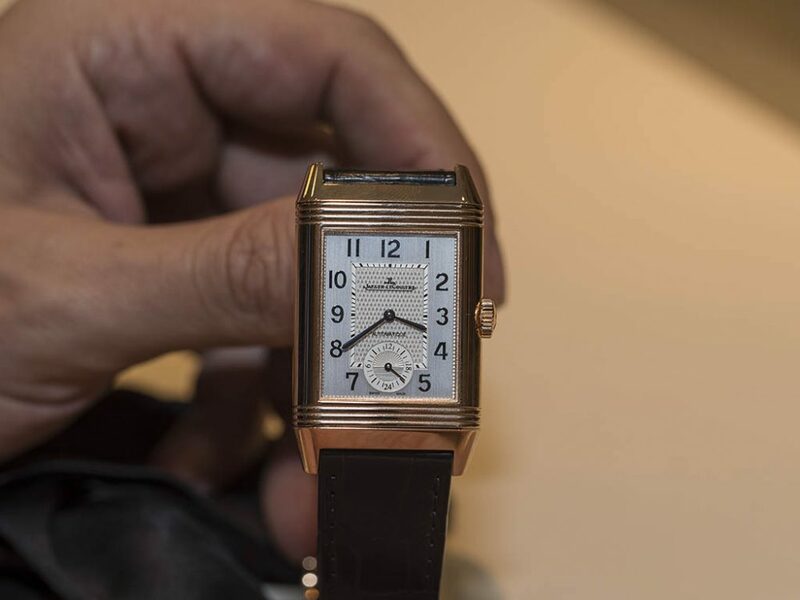 Don’t let that scare you, though, as this Reverso Classic Large Duoface is incredibly easy (and impressive) to wear. Touted as the perfect travel companion, this impressive watch has a pink gold rimmed face, classic and simple appearance, and is ultra-reliable. 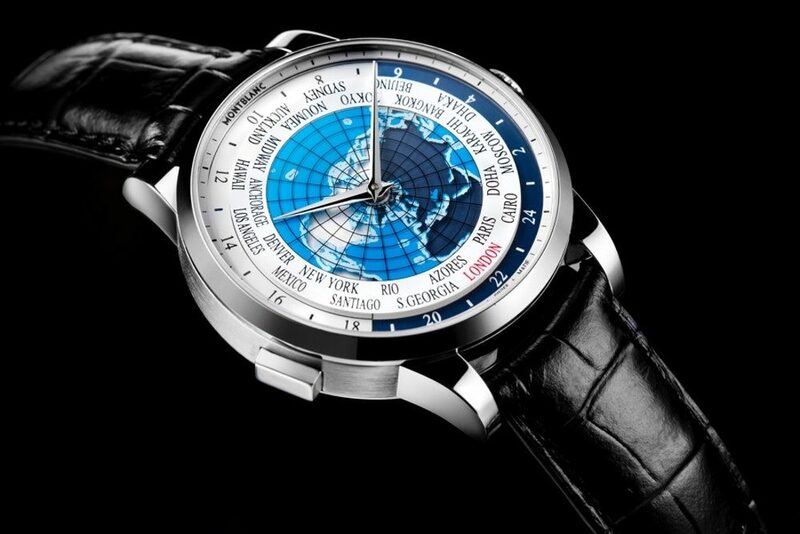 You’ll pay $21,000 for this watch, but the Jaeger Lecoultre name is worth shelling out the big bucks for. Nothing says refinement like wearing an extravagant watch from one of the premier watchmakers in the world. When you don any of the above 10 watches, you make a statement that simply cannot be ignored.